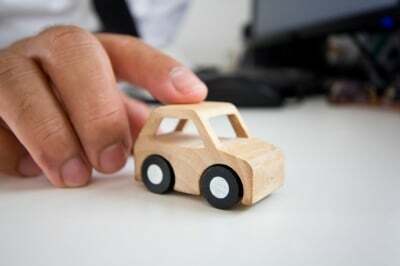 The Florida Bar provides an article that sums up important items to know about Auto Insurance in Florida. Automobile Insurance coverage must consist of at least $10,000 of personal injury protection (PIP) insurance and a minimum of $10,000 of property damage liability insurance. Though highly recommended, Bodily Injury Liability coverage (BIL) is generally not required in Florida. BIL pays for serious and permanent injury or death to others when your car is involved in an accident, and the driver of your car is found to be at fault to some extent. All auto insurance policies must include a summary and an outline of coverage in clear understandable terms. A brief description of the benefits and coverage and a breakdown of how the premium is applied. A summary of what is or is not covered under specific conditions. This would apply to such items as deductibles and limitations. A summary of the policy’s renewal and cancellation provisions. A description of any credits or extra charges. Comprehensive Insurance pays for losses from incidents other than a collision. Examples would be fire, theft, windstorm, vandalism, flood or hitting an animal. Damage caused by falling objects is also covered under this policy.